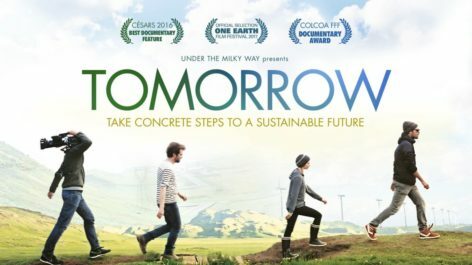 Tomorrow is a powerful documentary that offers concrete solutions to a more sustainable future. It’s not just a film, it is the beginning of a movement seeking to encourage local communities around the world to change the way they live for the sake of our planet. We will be screening wildlife shorts from Cornwall featuring the films of Nina Constable on Samburu Elephants, The Cornwall Butterfly Project, and the release of beavers in the Fal River for water management development, plus an underwater wildlife film highlighting the conservation issues that face the Fal Estuary by CC Productions. Old Quay Inn – Meal “C Fylm” deal from 6.00pm.